This week on the show, the latest news on Ghostbusters 2020, a new game from IDW, and just why does Ghostbusters seem to cause so much anxiety? First up, a quick correction on last week’s Tobin’s Audio Guide. 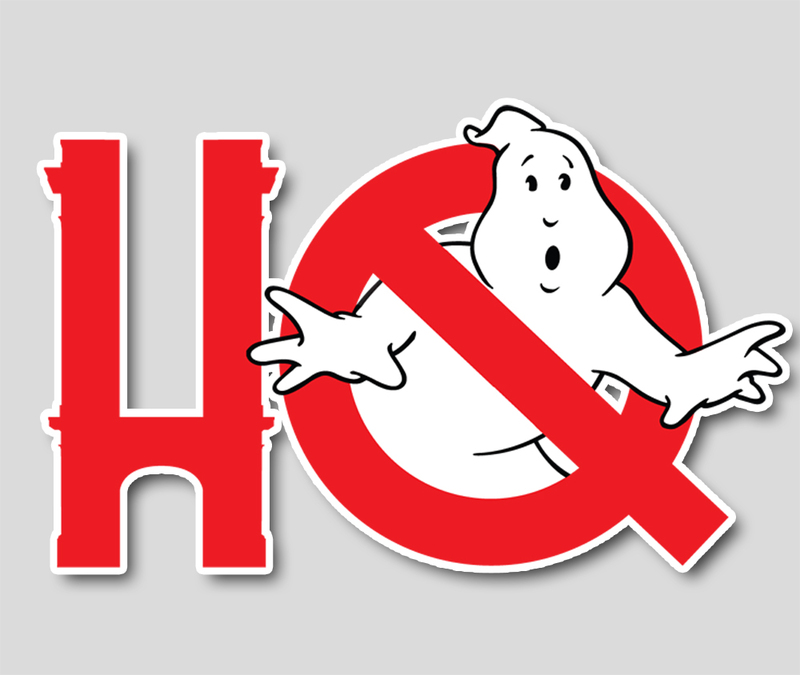 Then, a release date, production designer, and some early audition reels have all surfaced for Jason Reitman’s upcoming Ghostbusters sequel. Playmobil has revealed details of their next wave of toys including a superb-looking Ecto-1A. And Funko information for the future has also leaked. 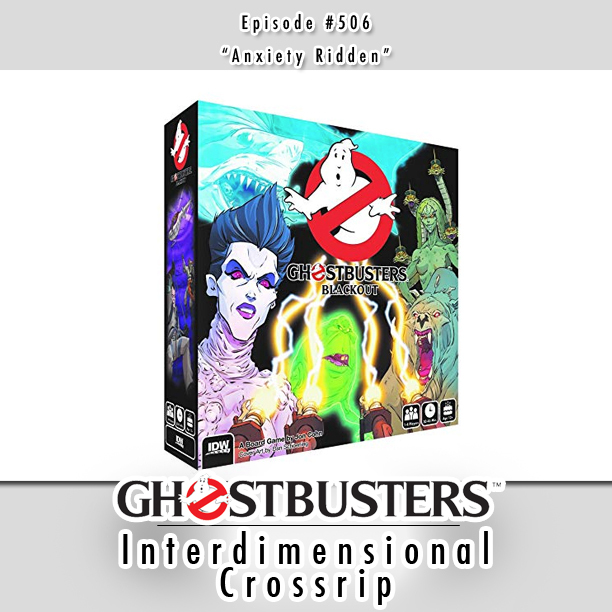 IDW Games has announced a new co-op game coming in June called “Ghostbusters Blackout.” And finally in the last segment of the show, some discussion about a recent AV Club article asking the question why does Ghostbusters cause so much anxiety? Is it just Ghostbusters, or is the issue something larger? The boys will give it their best.